Are you preparing to write the 2019/2020 May/June West African Senior School Certificate Examination (WASSCE) for school candidates? If yes, we are delighted to inform you that the timetable for the exam has been official released and we have published the 2019 WAEC timetablebelow for Nigerian candidates. However, the general subjects are applicable to The Gambia, Liberia, Ghana and Sierra-Leone candidates. NECO Timetable for June/July SSCE Exam. WAEC Syllabus For All Subjects. WAEC Sample Questions and Scheme For All Subjects. 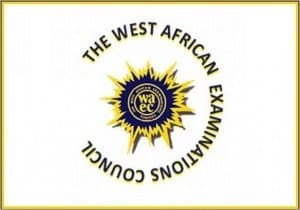 Free WAEC Past Questions and Answers.